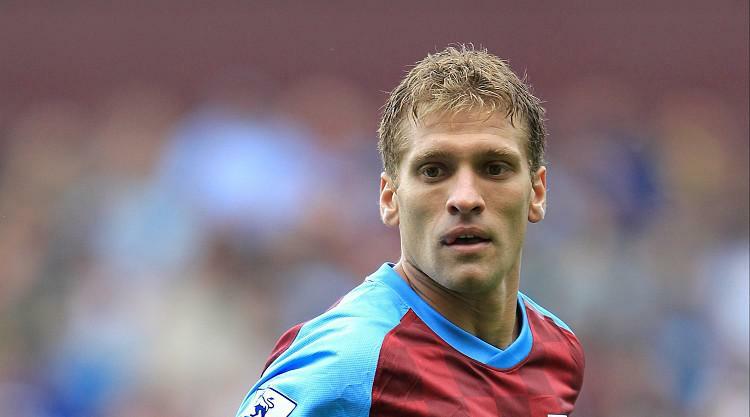 Former Aston Villa captain Stiliyan Petrov is back playing football with Solihull-based Wychall Wanderers over-35s. Petrov was diagnosed with acute leukaemia in March 2012, with Villa then confirming in August that year that he was in remission. He announced his retirement from the professional game in May 2013, but has recently made three appearances for Central Warwickshire League side Wychall, scoring one goal. And the 35-year-old ex-Celtic and Bulgaria midfielder, quoted by the Birmingham Mail, said: "It's a good laugh and they're competitive games. "It's just really nice to be out there playing a proper game. "I've played 90 minutes and my fitness is improving but I need to be patient. "As far as positions, you have to go where you're needed. Sometimes only 12 players are there." He added: "The one game, we were winning 2-0 and they had a different man marking me every 10 minutes. "I do get asked for autographs and pictures after matches. I meet a lot of Villa fans and it is great to chat to them. "I'll be there again on Sunday, but don't ask me who we're playing. "The supporters have been great and I always had a positive attitude. "Everything is fine, touch wood. There are only three months to go on tablets and I'm finished. I'm on steroids until January."